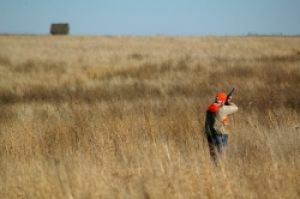 Rod & Gun Clubs ar non-profit, private membership clubs with ownership of land occupied and used for hunting, fishing and recreational activities. This program includes coverage for watercraft, ATV's and tree stands. Campbell Insurance understands the need for land to use for sporting. We offer extensive packages for both the Club itself as well as the land leased by the Club.